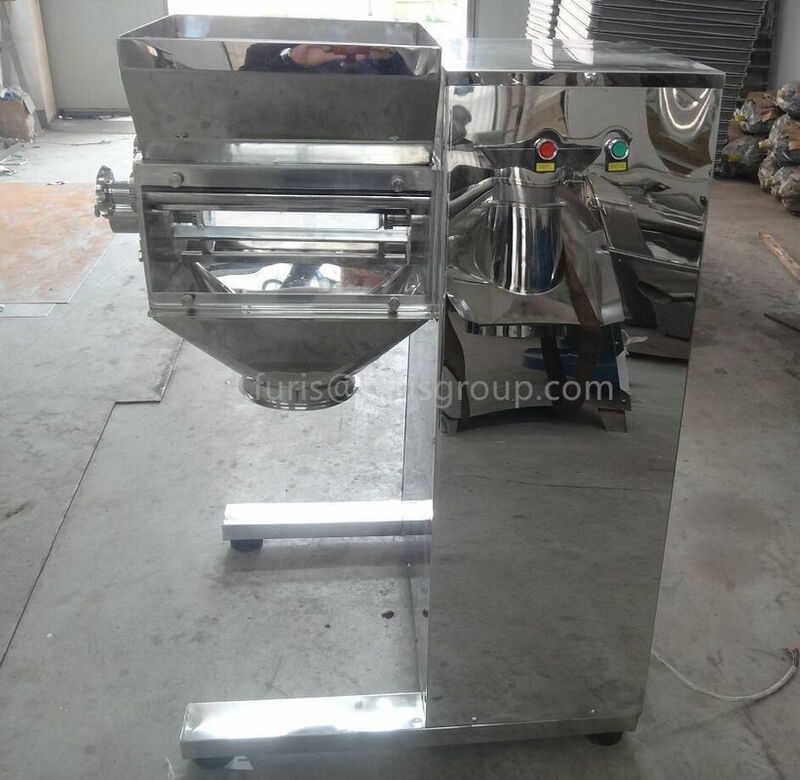 Swing type mixing granulator is a high efficiency equipment that can mix different powder materials and granulate granule in one procedure. 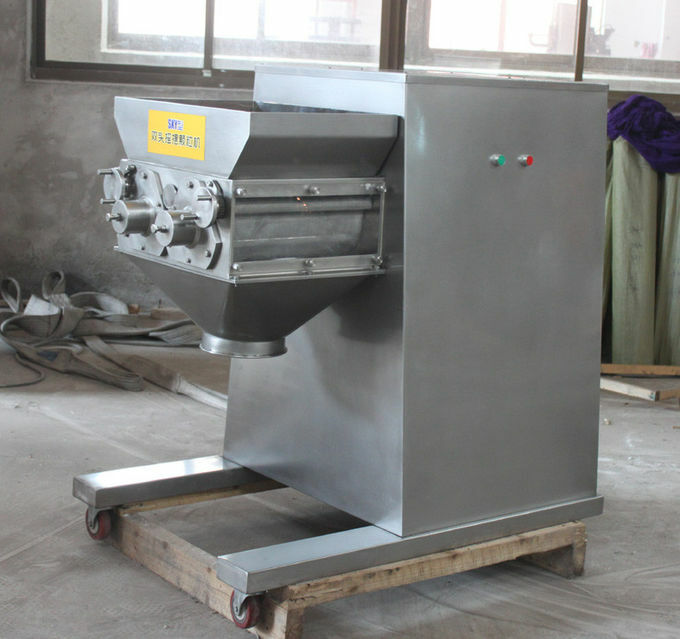 It is wide used for pharmaceutical industry, foodstuff industry and chemical industry, etc.The powder can be dry dry mixed and wet wet mixed in a pot and become a humid soft material, Then it is cut through high-speed crusher and become uniform granules. 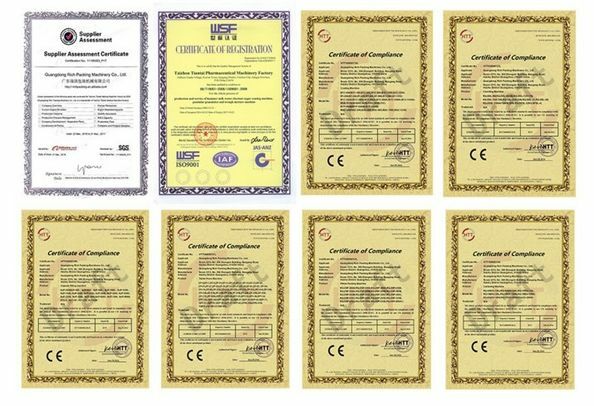 The machine is applicable for pharmaceutical, foodstuff, chemical, solid drink and so on industries. It can make well stirred raw materials become granules of required size of crush the blocked raw materials into small granules. 1 The sieve can be removed and remounted easily; its tension is also adjustable. The rotor also can be removed and cleaned conveniently. The driving mechanism is totally enclosed in the machine body and its lubrication system makes the machine work smoothly. 2 Type YK160 the speed of its rotor can be adjusted during operation, its surface is painted for universal usage. 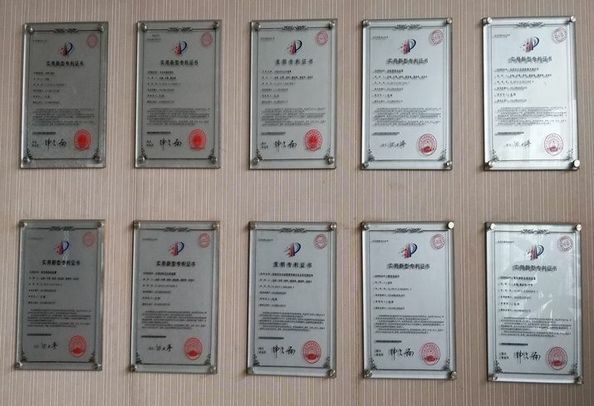 3 Type YK160A, a new type is designed in accordance with GMP standard; its surface is made of high quality stainless steel and looks nice. Especially the metal and stainless steel screen mesh improves the pellets quality. 4 The machine adopts horizontal cylinder structure. lts structure is reasonabIe.